Hounslow Town Primary School is a new five form entry primary school just off the high street in Hounslow and directly under the Heathrow flight path. 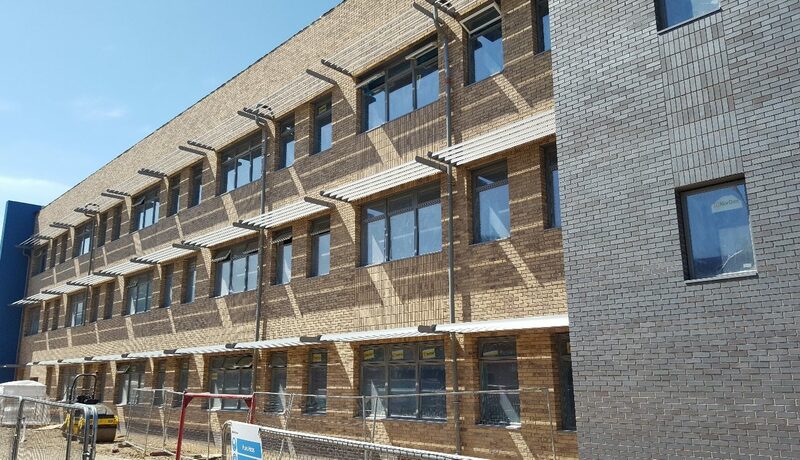 Construction of the new school took place while the existing school remained in operation and before the residential element of the redevelopment commences. The new school building will be part two and part three storey and will be located on land adjacent to the existing school. Once they are completed, the old school will be demolished, and part of that site landscaped as a school playground and sports facilities. 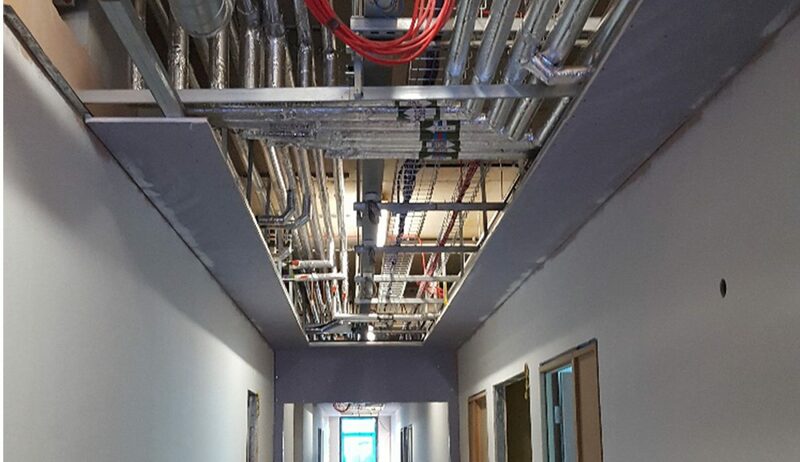 It took a large workforce to complete this installation with fifteen electricians and apprentices on-site. This ensured all contractors kept to the project milestones, enabling the children to return to school at the beginning of the new term. 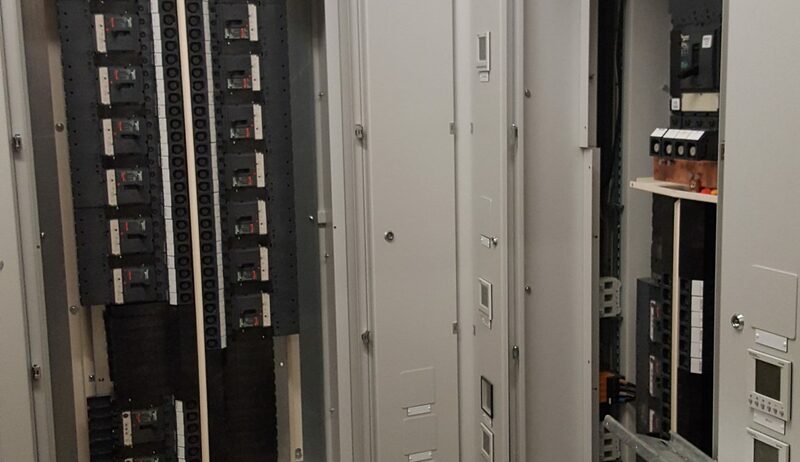 Harveys Electrical was responsible for the full electrical commission including fire alarm, access control, CCTV and 280 solar panels on the roof plus all the lights and power both internally and externally.